Inform yourselves ladies & gentleman, this is reality. 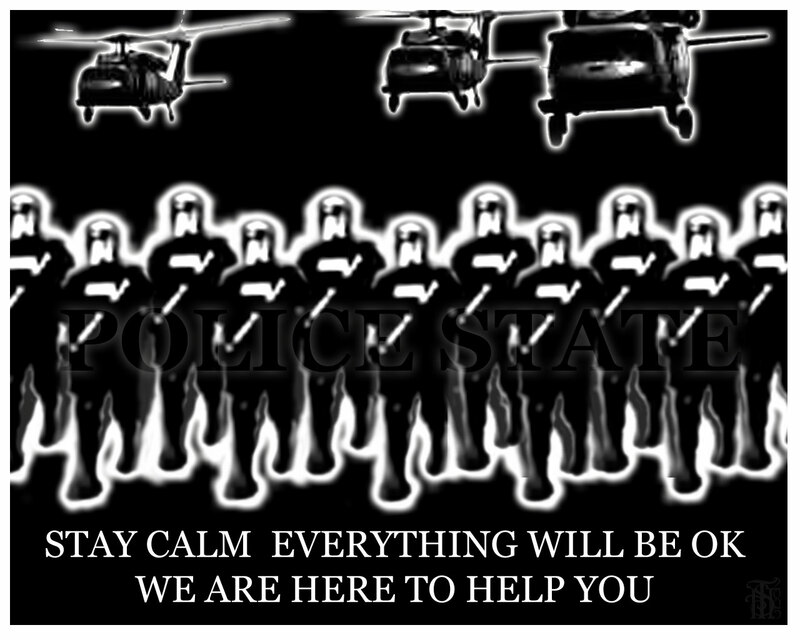 Our government is setting the stage for Martial Law… The military has now been granted control over civilian issues. Now take that, and add that along with the “National Defense Resources Preparedness” executive order Obama signed not long ago which states that “the President alone has the authority to take over all resources in the nation (labor, food, industry, etc.) as long as it is done to promote the national defense” — a phrase so vague that it could mean practically anything…. We are surely in for one hell of a ride America. “ALERT: The Pentagon has quietly granted itself new the power to police the streets of the USA without obtaining prior local or state consent, upending a precedent that has been in place for more than two centuries. These changes have been issued in DoD Instruction 3025.21, titled “Defense Support of Civilian Law Enforcement Agencies.” A link is posted below.